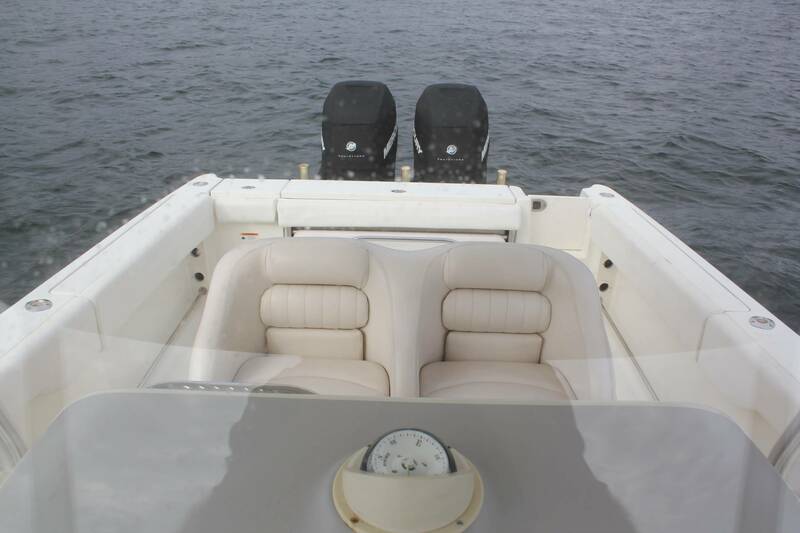 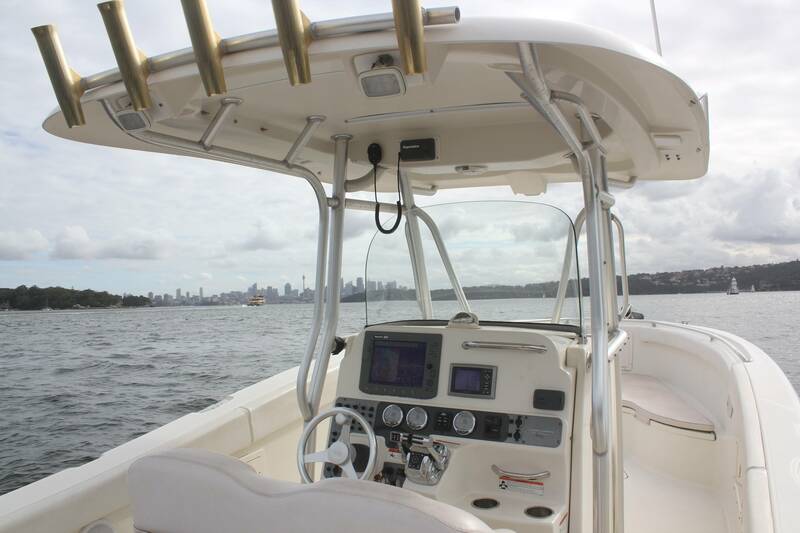 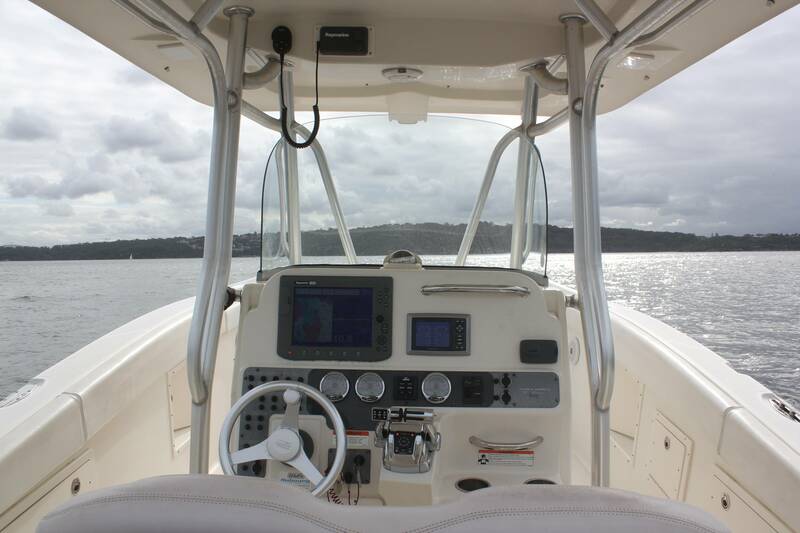 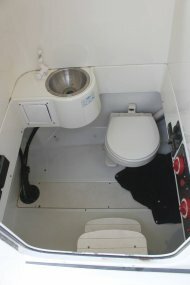 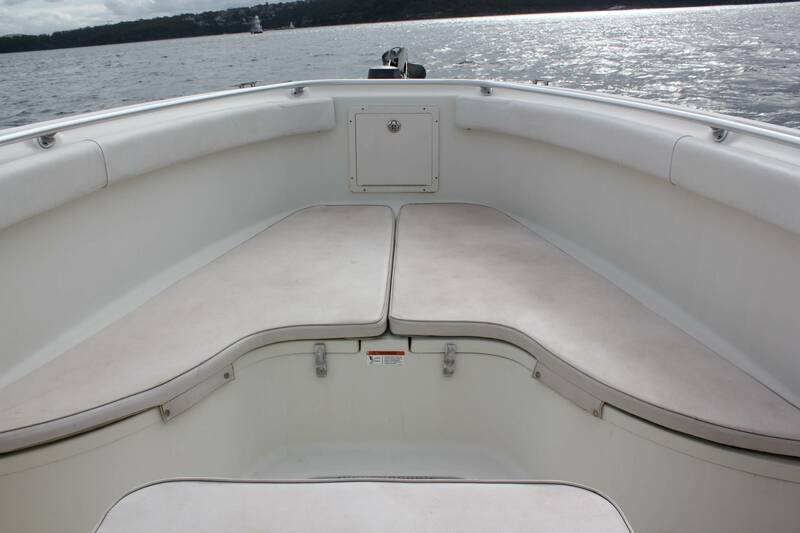 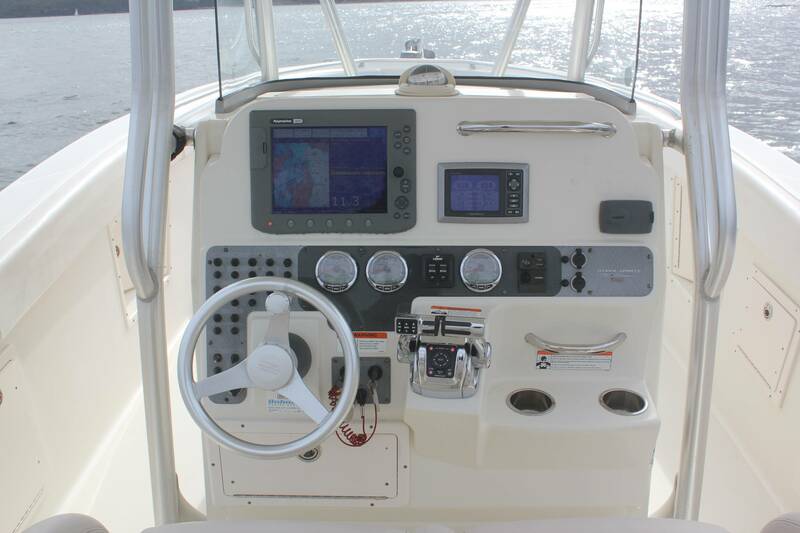 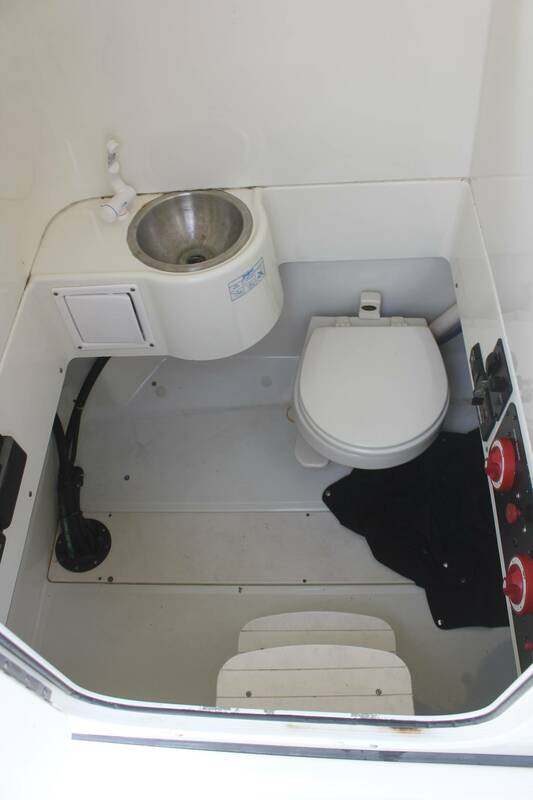 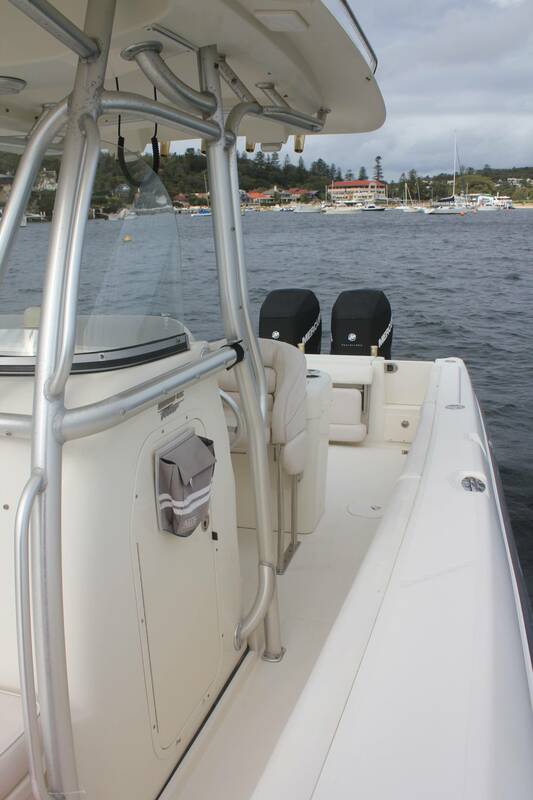 Just Traded and without question one of the best riding and smooth centre console day/leisure/fishing boat on the market. 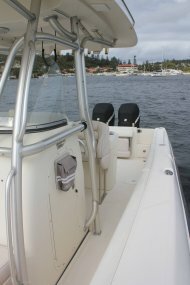 Just Antifouled, detailsed and serviced. 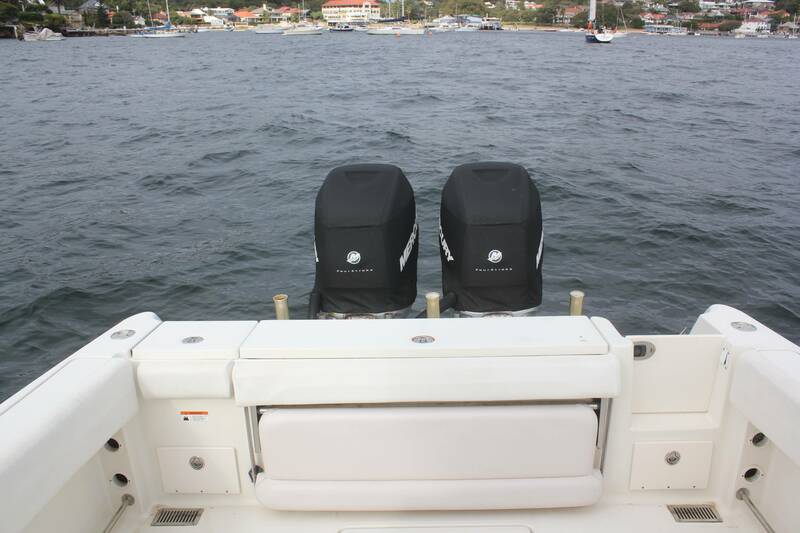 Powered by twin Mercury 275hp Verado Supercharged outboards, this boat cruisers effortlessly at 30 knots and top speeds of 38-40 knots. 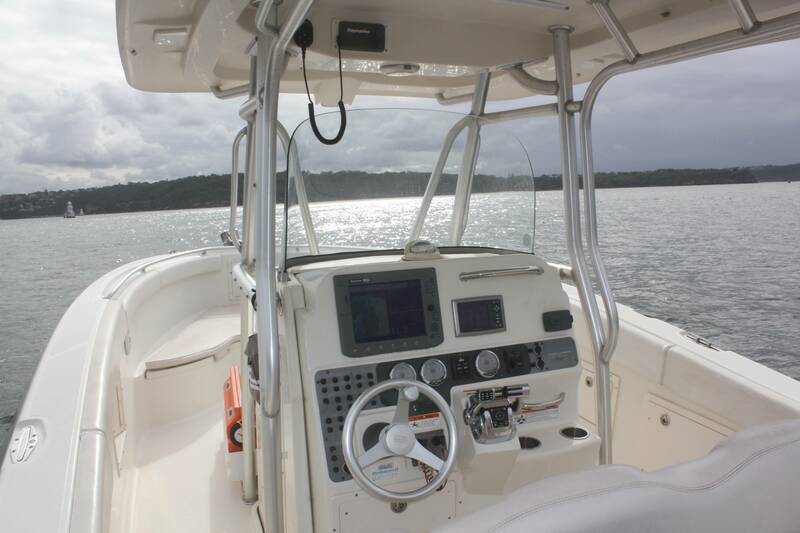 At our office at the Spit now and ready for Easter. 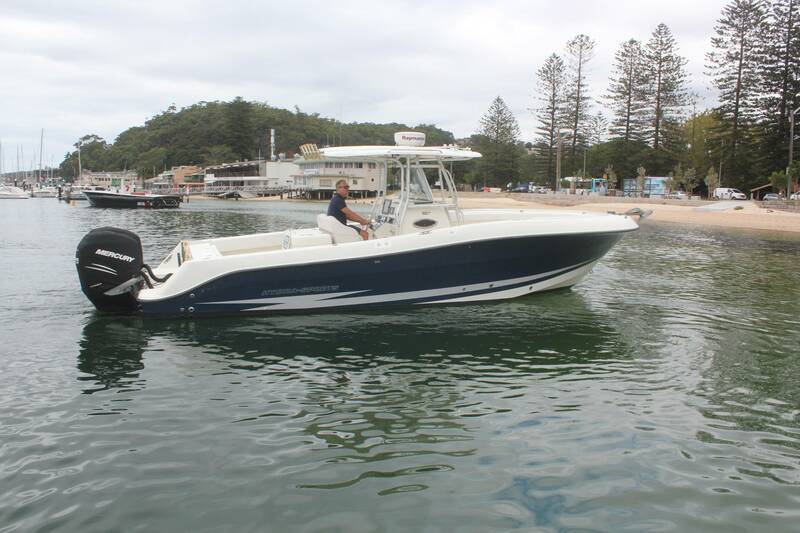 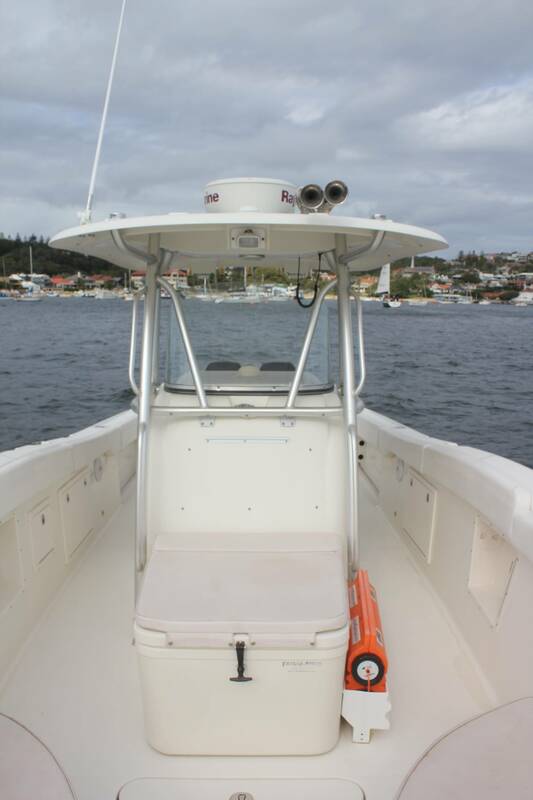 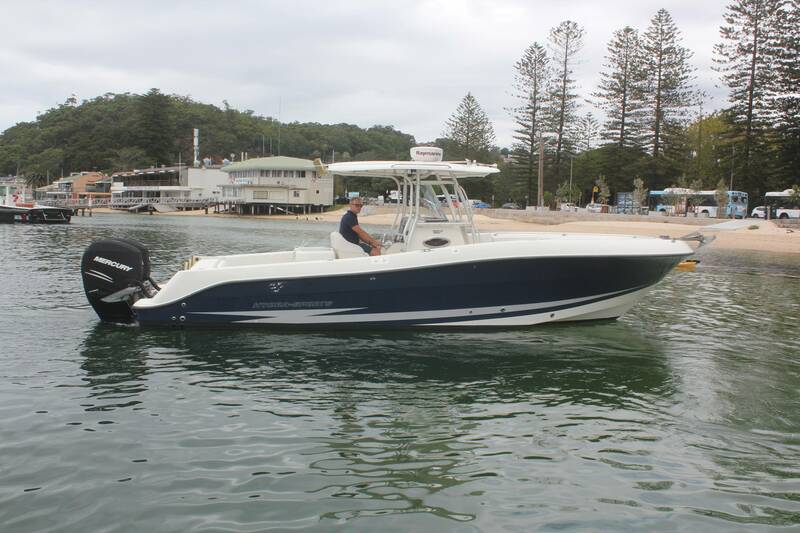 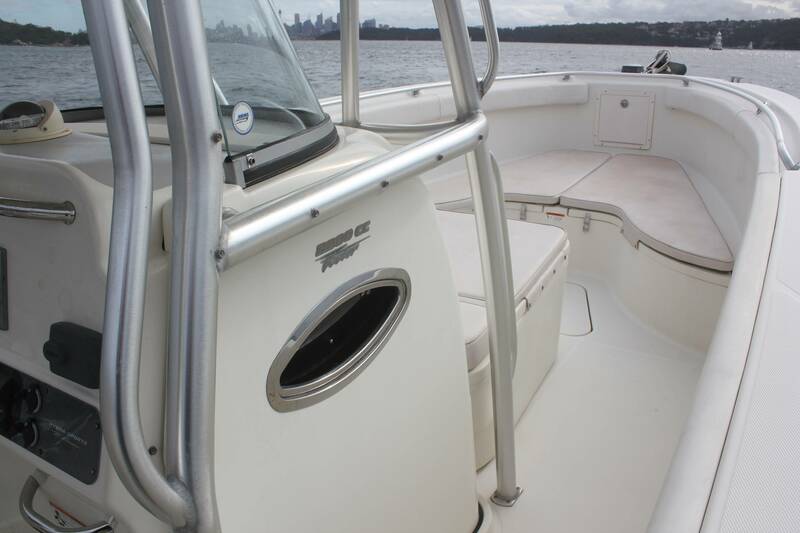 The perfect boat again for you, family and friends to hit the local beaches, restaurants, go wakeboarding and or tubing, fishing (whether in the harbour or our past the shelf for Marlin and Tuna) or just plain old relaxing/sunbaking - this boat does it all and more. 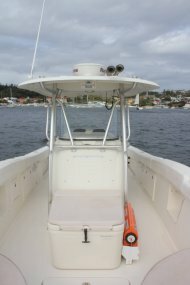 You have to drive one of these Hydra Sports to really appreciate how they "eat" the ocean and just so so smooth underway.